An introduction to the Women in Big Data Program, sharing ideas on how to address the diversity gap in Big Data (including ML, AI, etc..) Hear the accomplishments and career advice from Senior Executives from MapR and SAP. 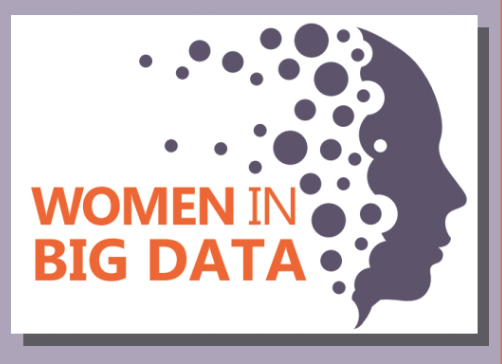 Women in Big Data is a global program, sponsored by many high tech companies like Intel, IBM, SAP, LinkedIn, MapR, Vodafone and others, whose purpose is to lead efforts to increase the number of women in the field of Big Data. The program delivers mentoring, training, job matching, networking and other activities to enable women the opportunities to succeed. Attendees will have the opportunity to enjoy breakfast while hearing forward-thinking, network with like-minded peers, and learn from leading members of the Data community. Topic: Overview of Women in Big Data. Statistics on the state of diversity in high tech and opportunities in the field of Big Data, how to get involved in the program, why it’s important and what you can do to participate.